The winter season is all about textures. 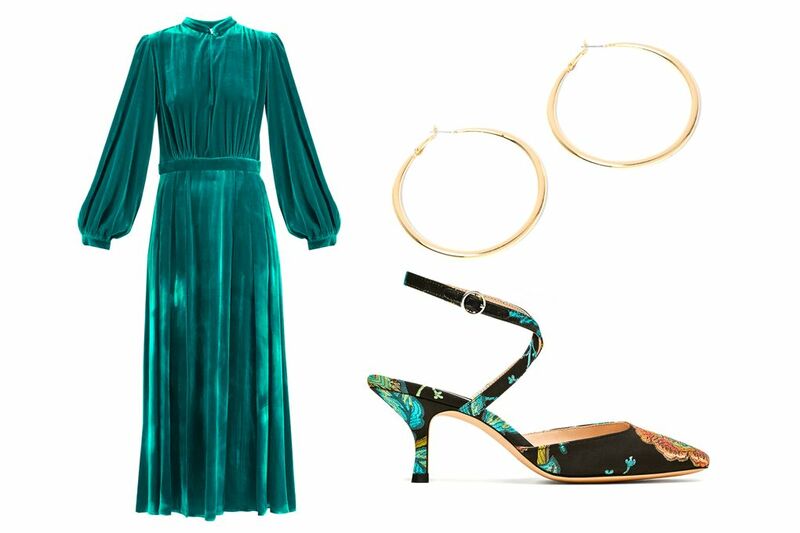 The plus and cozy velvets in the elegant dress for a winter wedding form from Peter Pilotto and embellished mary-jane’s from Zara can be paired with effortlessly cool and cozy faux fur jackets from Mango and Sandro. An Emily London beaded hairband or two-toned leather clutch from new comers London Velvet completes your look to see in the newlyweds in style. 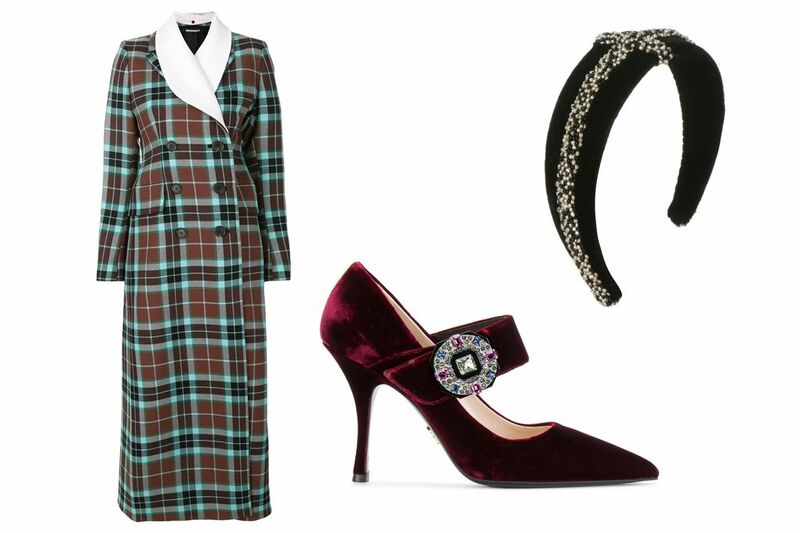 Shop Vogue’s guide to what to wear to a winter wedding. We love this because we think it puts a bit of color and pattern to what might be a very charm and elegant wedding. We love the texture and oh god the neckline! We chose these three and we think this should be it. No more accessories or color. 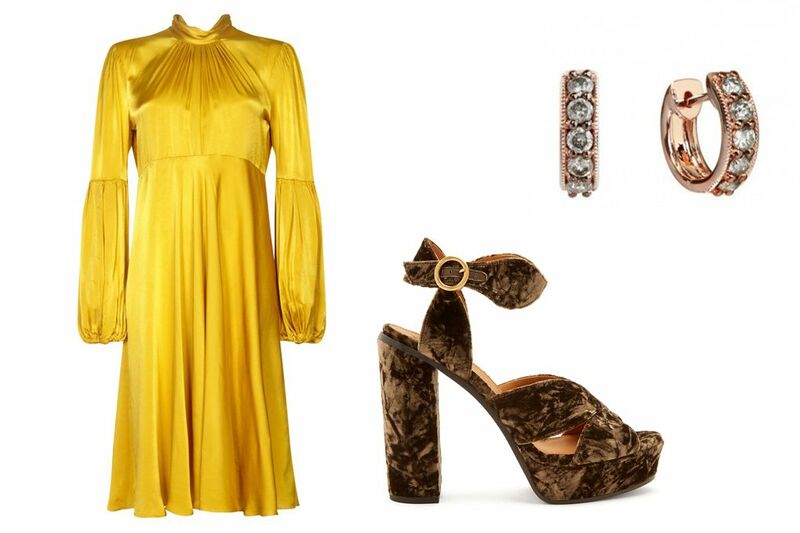 The vibrant yellow of the dress is just what the wedding in winter needs. Love this off the shoulder dress with some color. 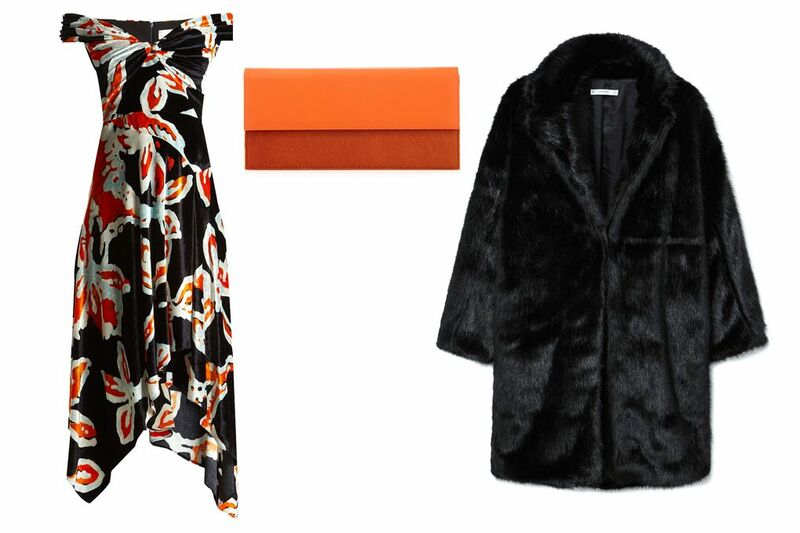 The faux fur coat paired with the London Velvet clutch is one to die for! Love how the color blends with the whites and the greys of the winter. The River Island hoop only add so much of elegance the wedding could handle. We love the shoes for its subtle blend of colours.